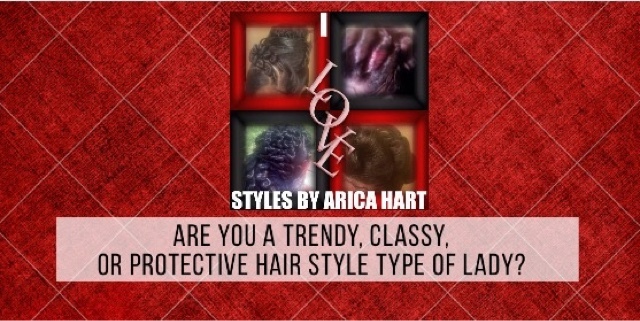 Are you a trendy, classy, or protective hair style type of lady? Hair care and hair styles range into a variety of categories. They can be trendy hairstyles, those styles that come in and out of season. You know those types of styles, which you sit back and go through your parents/grandparents photo album. You see similarities in the style with a slight trendier variation. They come back with so much style in the next generation. I have seen some awesome trendy styles that have been made even more beautiful with just the right creativity for that particular person. Check out these Vintage and Creative Hairstyles . 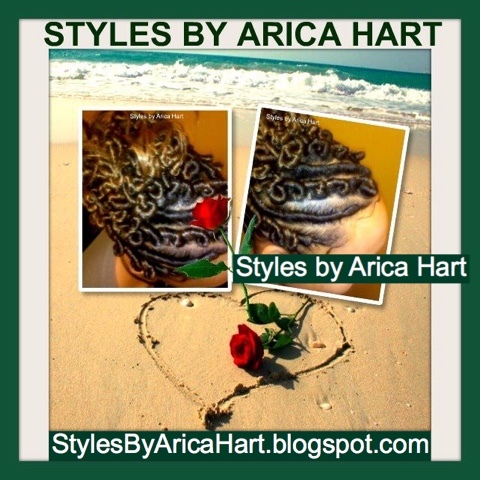 Another style is the Classy Hairstyles , which tends to be styled for a variety of occasions. 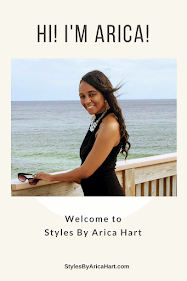 They can be worn for school, work, business, weddings, proms, and other formal events. It's one of those styles that can have you slaying as the young generation says; meanwhile, keep you with a great amount of sophistication and pzazz. 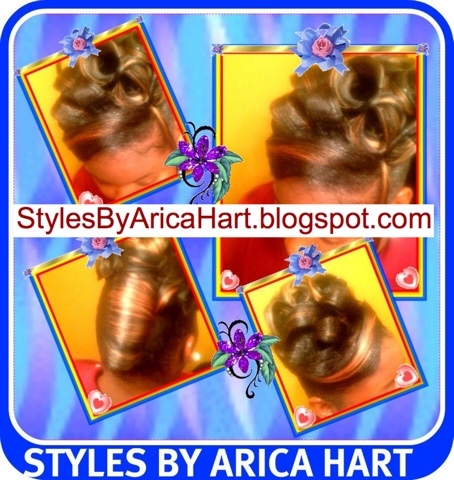 Then there are the Protective Hairstyles , which can be a variation of trendy and classy, Some types of protective hairstyles are sew-ins, stuffed twist, and braid hair styles. They are so awesome, because they give the hair a rest from unnecessary heat damage.